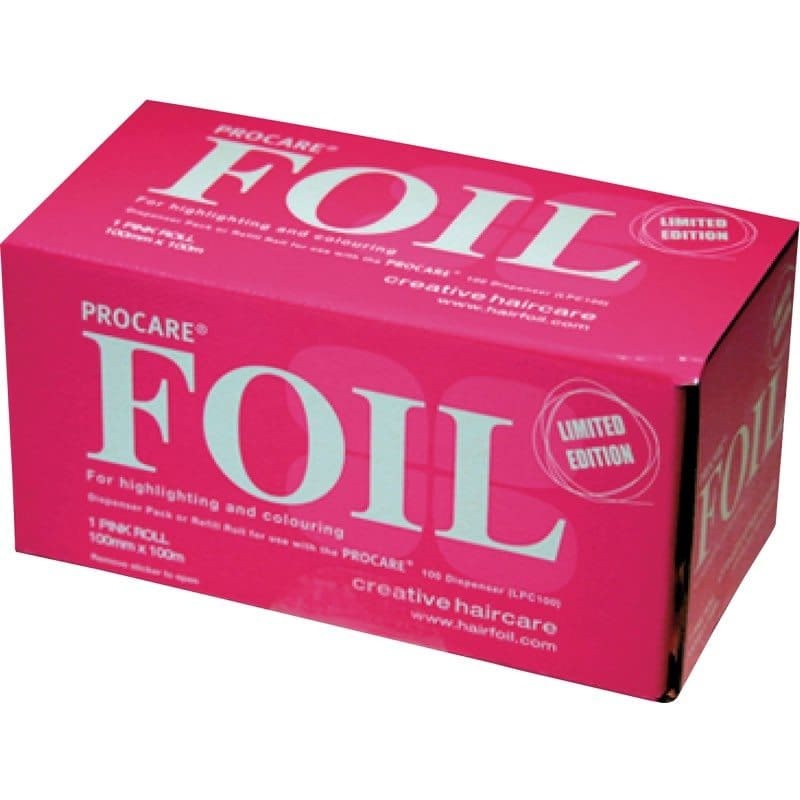 Schwarzkopf’s Colour & Care Developer was the first cream peroxide to care for hair. 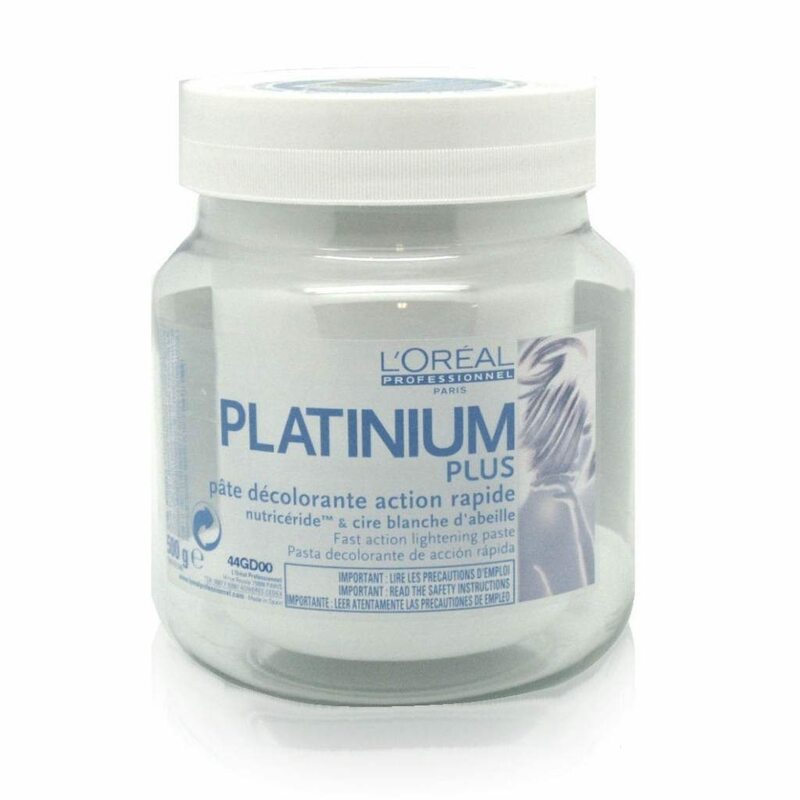 It contains cationic conditioners that deliver superb shine and leave the hair silky to the touch. 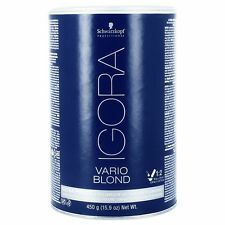 It’s optimised to work with Schwarzkopf IGORA Royal hair colour and comes in 4 strengths: 3% (10 vol), 6% (20 vol), 9% (30 vol) and 12% (40 vol). 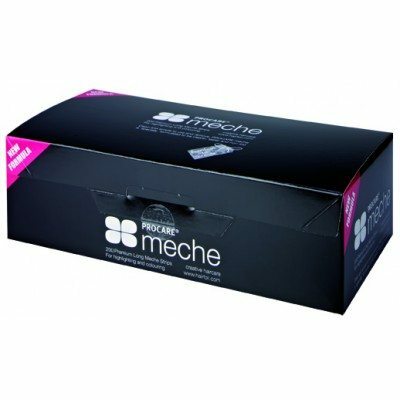 Use the 3% for darker or pastel colouring and the 6% for tone-on-tone coverage and lightening up to 1 level. 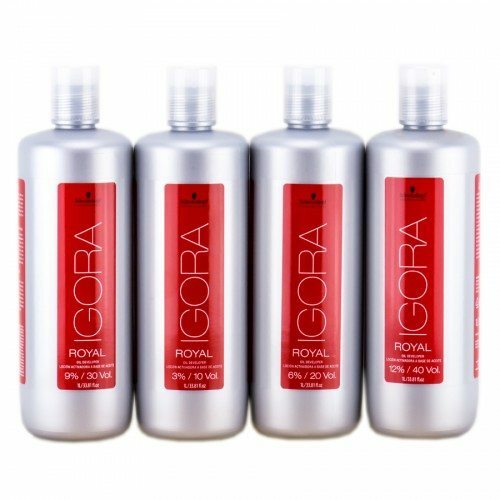 The 9% will lighten up to 4 levels and the 12% up to 5 levels, both dependent on the IGORA colour family that you’re working with.